Enjoy the ease of downtown living with close proximity to the new Omni Hotel with grocery, YMCA, Palace Theater, hospitals, the business district, restaurants and interstate access. With your own attached 2 car garage you will never have to worry about parking again. 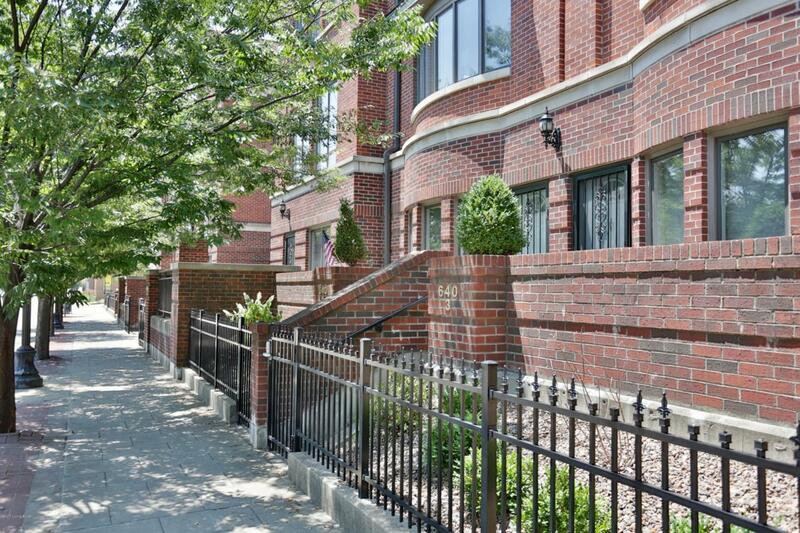 With over 1800 SF, this townhouse offers 2 bedrooms, 2 full baths, and 1 half bath. The modern kitchen has a breakfast bar in addition to a large dining area. The stainless appliances and pendant lighting are attractive features along with large pantry and a tiled floor. The living room has hardwood floors and a wood burning fireplace. 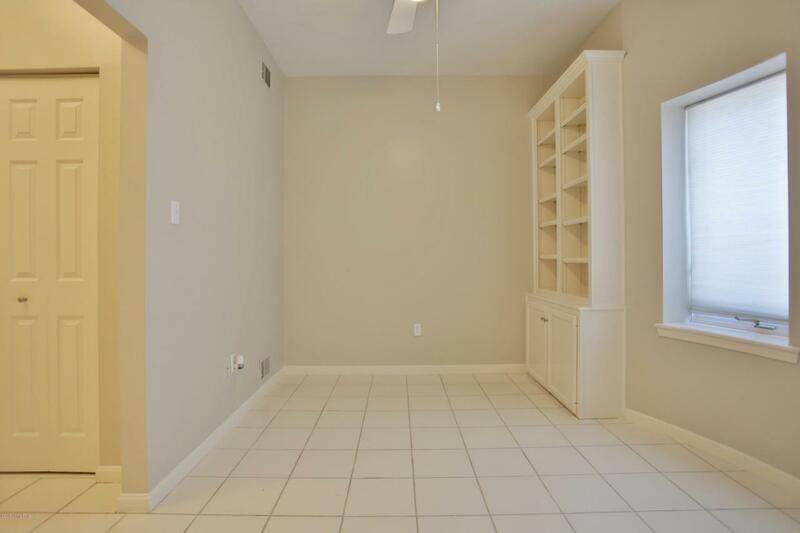 On this floor there is also a half bath and ample closet space. 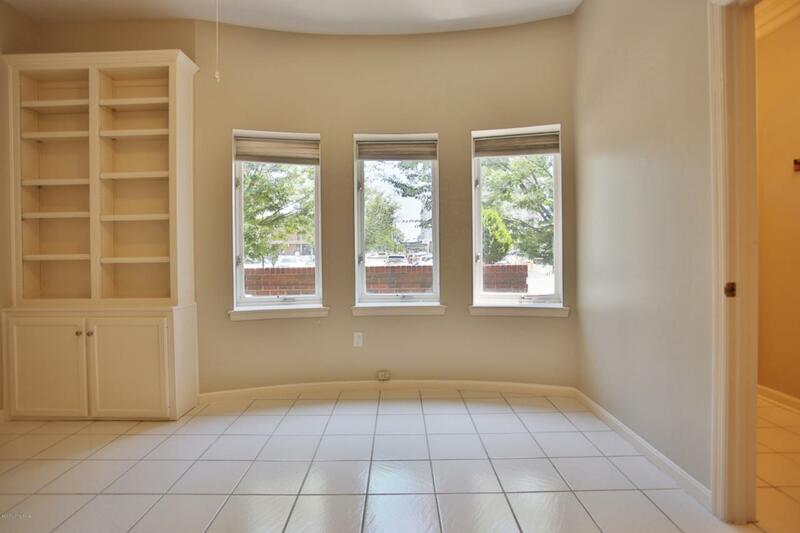 The 2 bedrooms are on the top floor and each has their own full bath and large closets.A first floor office with bookshelves and cabinets is conveniently located as you enter. 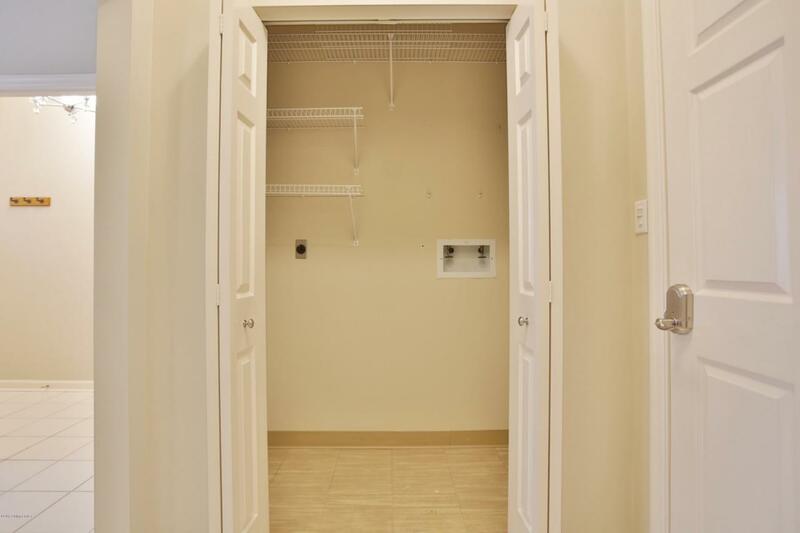 There are also laundry hook ups and a large mechanical room as you come in from the garage. Get rid of your long commute and enjoy the ease of living at the Crescent Centre.